I think I should start by confessing something. Last year, I managed to not accomplish any of my major goals. Ouch. That hurts to admit. 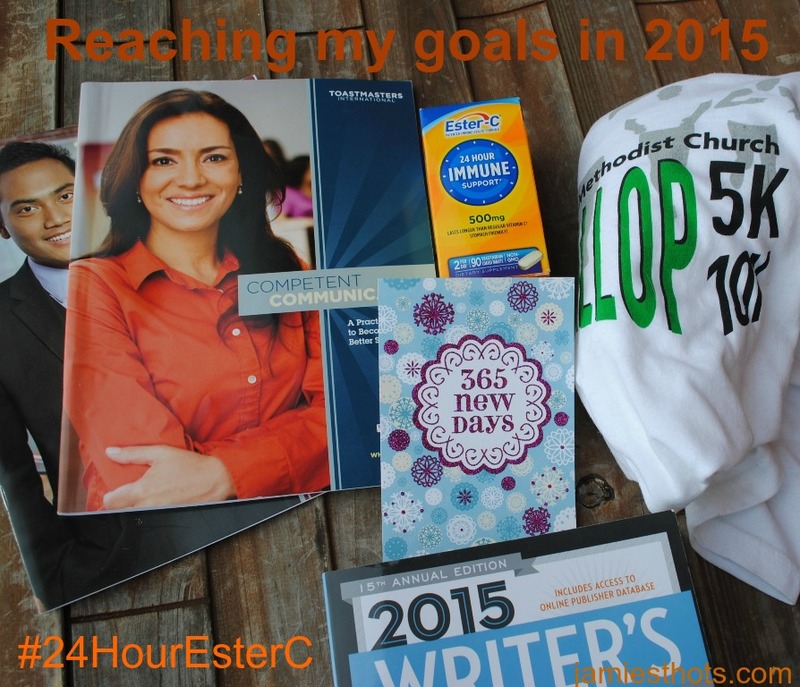 I’ve evaluated what held me back last year and I think that with new business tools, a new mindset and supplements like Vitamin C from Ester-C, I will have a much better 2015. I decided long ago that resolutions weren’t for me. They are about as binding as a “pinky swear.” My personality is much better geared for establishing specific, actionable goals. 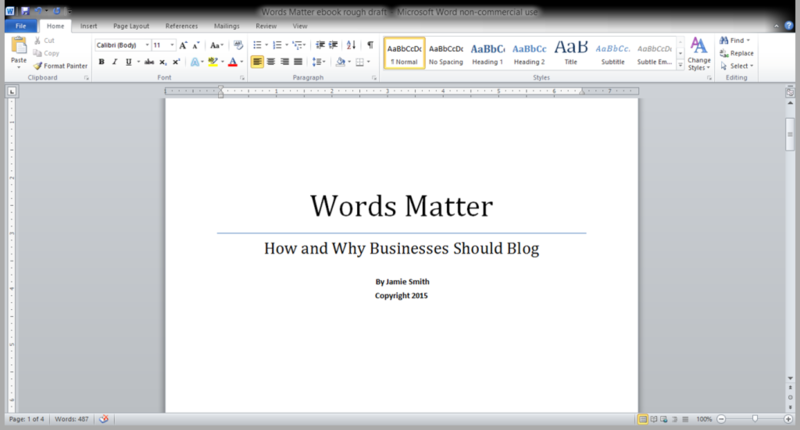 Finish my “Enough” blog series that I started in 2013 (and was only supposed to take me a year). None of those got done. I started my book. I even have a great outline and my bio written. Oh, and the title page is done. But that’s it. Stuff just got in the way. 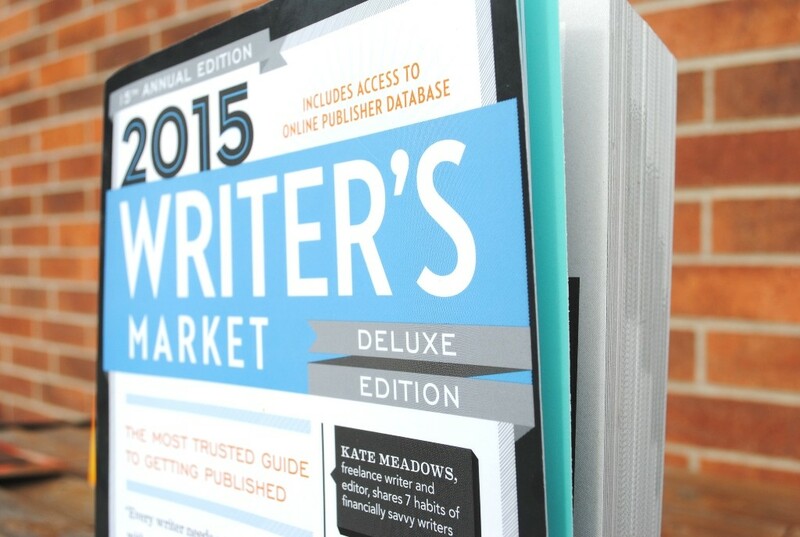 I was busy all the time with Jamie’s Notebook and had a lot of satisfied clients. But I didn’t make enough that I could support myself without John’s income. I made some changes in late 2014 to make my rates more competitive (in other words, I raised them so I’m less behind the industry standard). I also stretched my wings with different types of projects. But I had higher goals than that. Stuff just got in the way. I did complete one 5K and was really excited to train for more. I started out doing fine but, you guessed it, stuff got in the way. 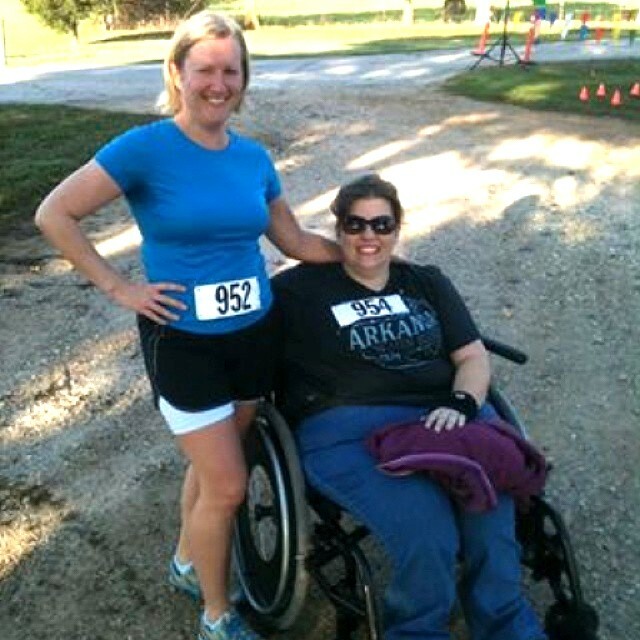 Me and my friend Christina at my first 5K. The Enough series. Ugh. That’s the blog series I started in 2013 where I examined 12 areas of my life and how it relates to me being “enough.” The idea was to blog about one concept a month for a year. I felt insecure finishing it in 2013 and then in 2014 I was determined to finish but just didn’t. Stuff got in the way. What held me back from my goals? Physical-Between not taking care of my immune system like I should and dealing with a bad knee, I was distracted by a lot of physical issues in 2014. Emotional-I don’t know if self-confidence is more mental or emotional, but for me it falls more on the latter. I know in my head I can accomplish my goals, otherwise I wouldn’t set out to do them. But I let fear and self-doubt prevent me from taking the leaps I’d hoped. Mental-How I thought of my time, skills and overall business model became skewed. No, not skewed. My thought patterns didn’t grow with my abilities. I failed to acknowledge my priorities throughout the year and that let too many goals fall by the wayside. I then examined all the goals I thought I should have done in 2014 and decided which were truly important to me. The business and personal goals I listed above rose above everything else so I decided on actions that address those goals. I categorized each goal into how they fit into the three ways I got held back last year and I feel like I have some attainable action plans that are more “bite-sized” instead of these big, broad ideas. 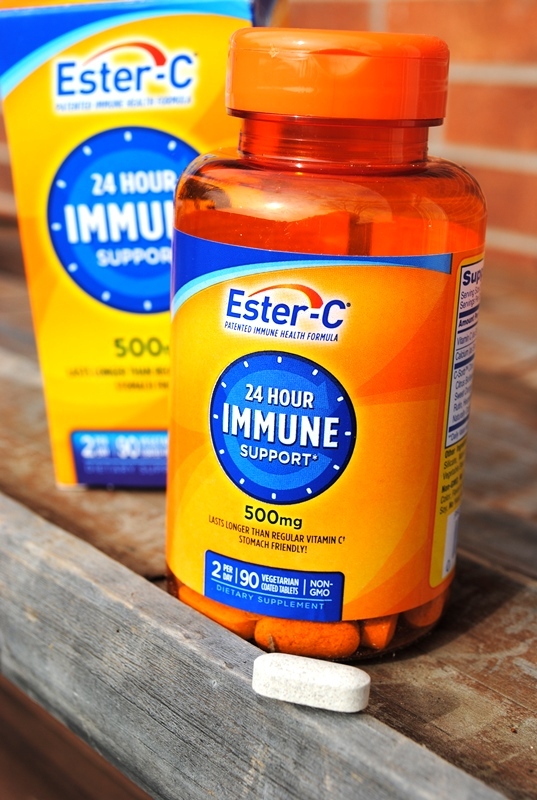 I want to be more proactive with a lot of things but I’m going to start with a Vitamin C supplement like Ester-C. This 24-hour Immune Support capsule is designed to fill the white blood cells for a full 24 hours, giving my immune system the support it needs when I need it most. 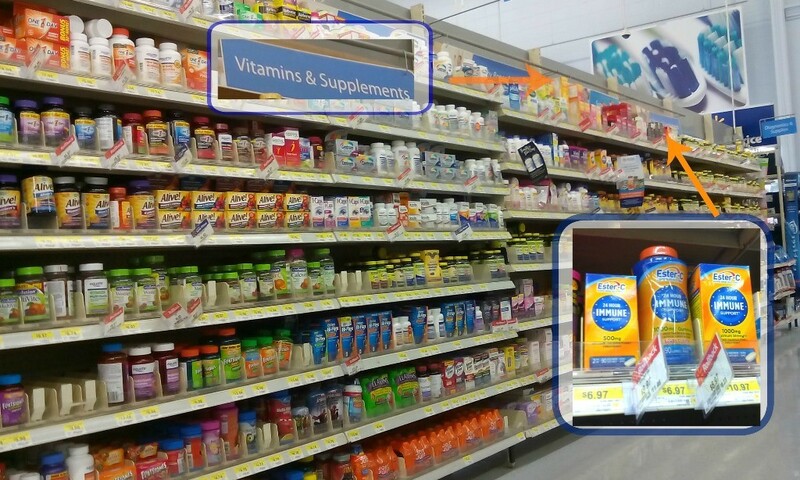 I found two kinds of the Immune Support at #Walmart. There are smaller, 500mg pills that you take twice a day or larger 1,000mg pills you take once a day. I opted for the smaller sized portions because I figured they’d be easier to swallow for me. You can also follow Ester-C on Twitter and Facebook. I also plan to be better about getting sleep, including getting at least 6-8 hours of sleep a night and if I feel overly tired, realize it’s OK to take the nap I need. I used to tell myself I’m not in kindergarten anymore but I also need to remember I’m no longer a college kid who can go without sleep. I will also be more aggressive about looking into a prescribed physical therapy program to address my damaged knee. This will help with mental clarity, exercise, and pain management. I decided that since I already know in my head that I am good at what I do, I needed to just be more confident in expressing that. I joined Toastmaster a couple months ago and am working with a mentor to improve both my interpersonal conversation skills and my public speaking skills. I plan to finish at least most of the first book of speech assignments (I have eight left) by the end of 2015. 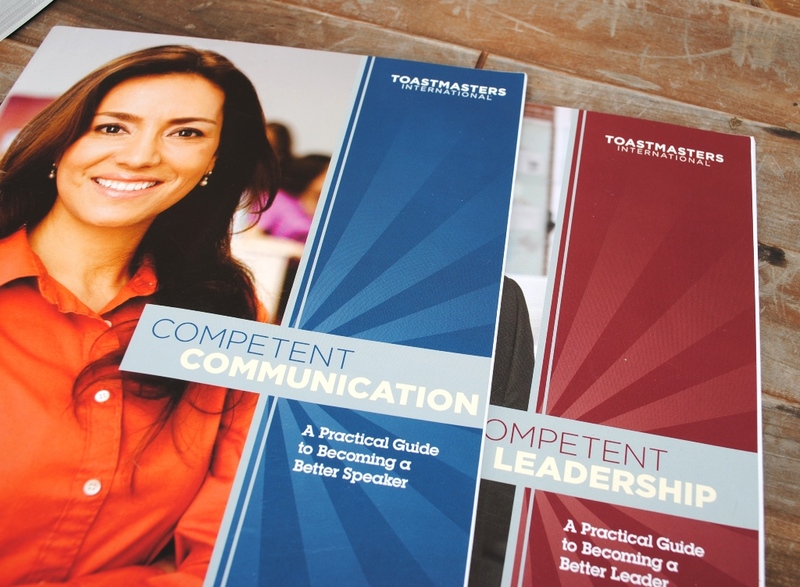 Toastmasters has two beginner manuals. I joined to learn stronger communications and leadership skills. I’m also determined to proactively schedule myself for five presentations or seminars that I lead or co-lead. This could include conference sessions, civic organizations or business organizations. I feel confident in my ability to accomplish this plan as I already have two of the five scheduled. I’m also watching for when the “call for speakers” is released for several conferences that fit my niche. Establishing priorities is important but so is actually keeping them. I had these goals but let lesser compensated or at least lower priority work get in the way. I got too focused on my meeting my monthly income goals instead of looking at long-term possibilities. I’m also going to actively seek other opportunities that are better compensated or provide a form of passive income. I already have specific ideas but don’t want to share all my ideas! 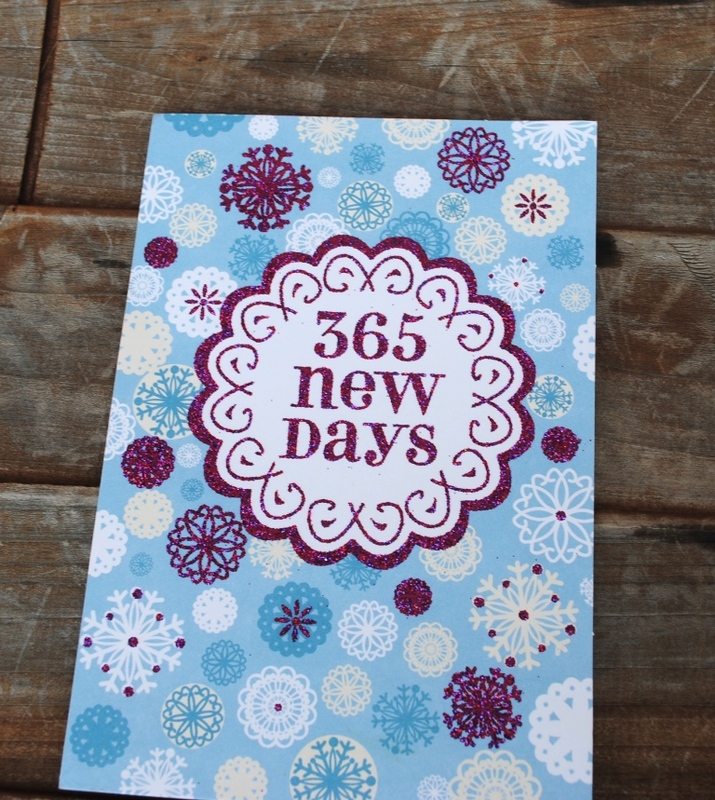 What are your goals for 2015? What specific plans do you have to not hold yourself back! Stay tuned to Jamie’s Thots throughout the year to hear about my progress on these action plans and goals. Thank you Deborah! I tried to be deliberate and realistic with it.